The Castle’s original owners, the Earls of Mar were among the earliest rulers of Scotland and their power continued down the centuries. 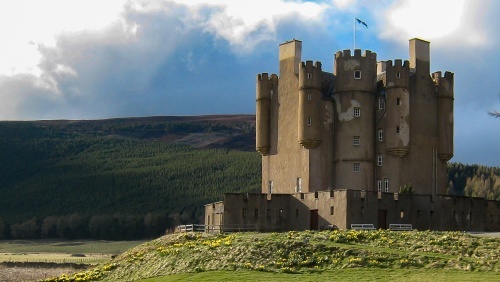 In 1628 the 2nd Earl built Braemar Castle as a base for his hunting excursions to his lands in the Braes of Mar but also to remind the local population who was in charge. In 1689 this authority was challenged by the newly formed rebel group, the Jacobites and the Castle was set alight in the first Jacobite Uprising. By the second Jacobite Uprising in 1715, the Earl of Mar had changed sides and it was the 6th Earl who raised the standard to start the rebellion in Braemar. 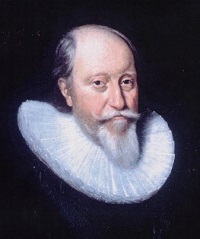 However, the rebellion lasted no more than a few months ending in defeat for the Jacobites and disaster for the Earl. He lost everything and fled overseas. Braemar Castle was seized by the Crown and local landowners the Farquharsons of Invercauld grasped their chance and bought the Castle. The final Jacobite uprising led to another change of fortune for the Castle. Following the final Jacobite defeat at the Battle of Culloden in 1746, Government troops were stationed in the Castle to make sure there would be no more rebellion. When the troops finally left in 1830, the Farquharsons set about converting the Castle into the delightful family home you see today. With visitors ranging from Queen Victoria to the present Royal family, the Castle’s guest list reads like a roll call of who’s who. Stories abound about the colourful residents and visitors and when you’re hearing authentic stories from local residents, you know you really are experiencing authentic Scotland. For the last 10 years the Castle has been operated by the local community who are fund-raising to restore the Castle and bring it up to standard for our 21st century visitors. 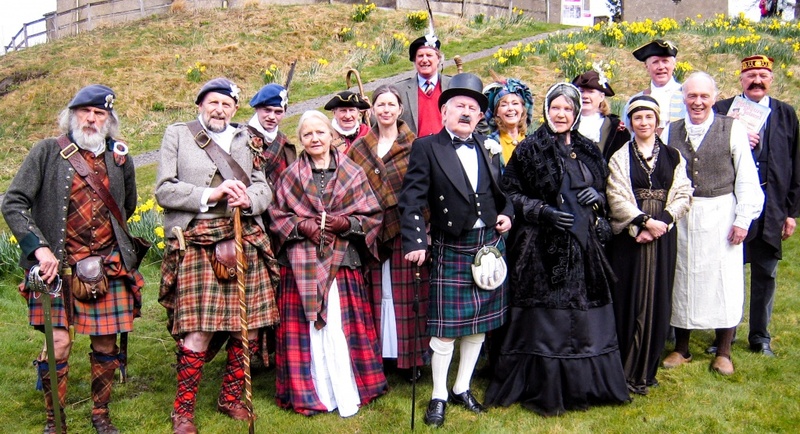 Braemar Castle has been the home of the Chiefs of Clan Farquharson since the middle of the 18thcentury and in 2007 was leased to the community of Braemar for 50 years by the Farquharsons of Invercauld. 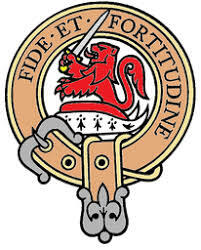 The Chief of Clan Farquharson, and 16th Laird of Invercauld, is Captain Alwyne Farquharson. We have put together a collection of our memories from events held here at the Castle or of beautiful images taken in or around the area. Discover more.